Need to find a hymn, but can only remember a word or phrase? 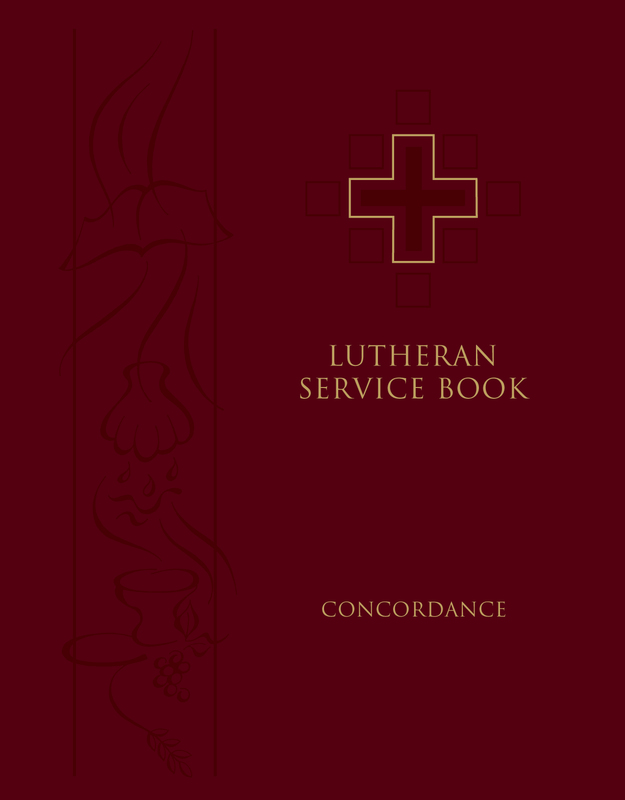 This reference tool offers over 5,000 key words from the hymns in Lutheran Service Book, followed by the phrases in which the word occurs. 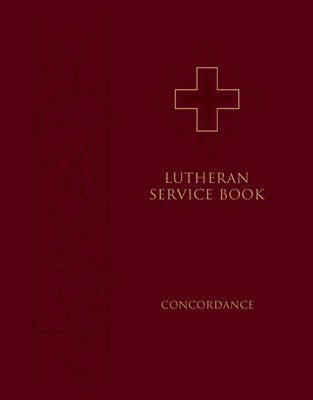 Hymn and stanza cross-references are included. A great aid for planning worship, crafting devotions, developing hymn festivals, or personal research. Paperback. 8½ x 11". 512 pages.